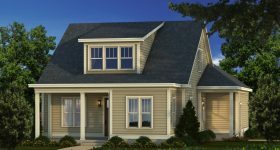 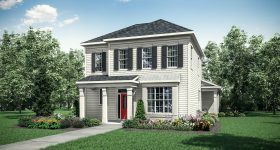 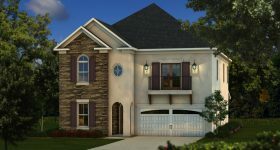 Beautiful New Homes are Available for Immediate Move-In! 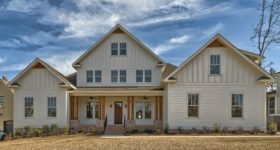 The new homes featured below include those currently under construction and those that are available for immediate move-in. 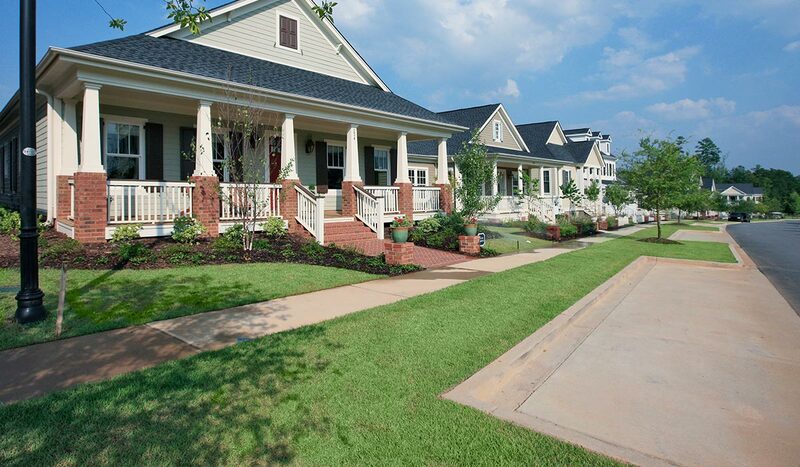 Browse the listings below and schedule a guided tour to see your new dream home in person. 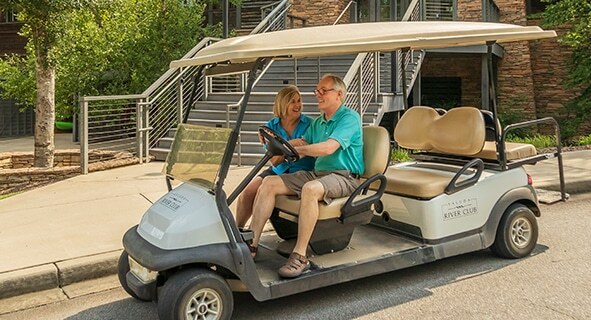 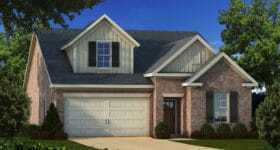 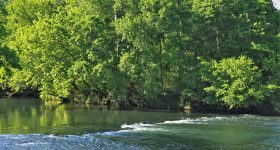 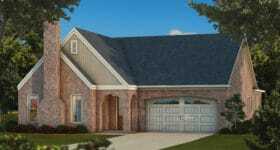 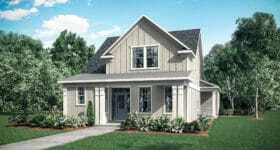 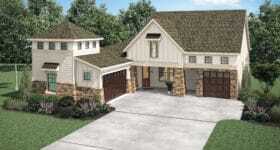 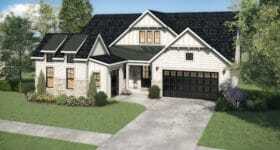 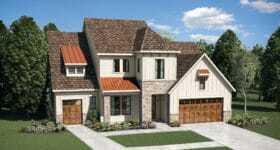 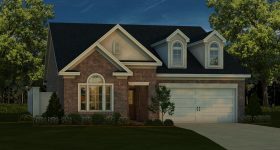 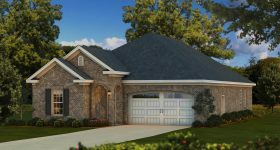 Own a Brand New Saluda River Club Home with Just 5% Down.